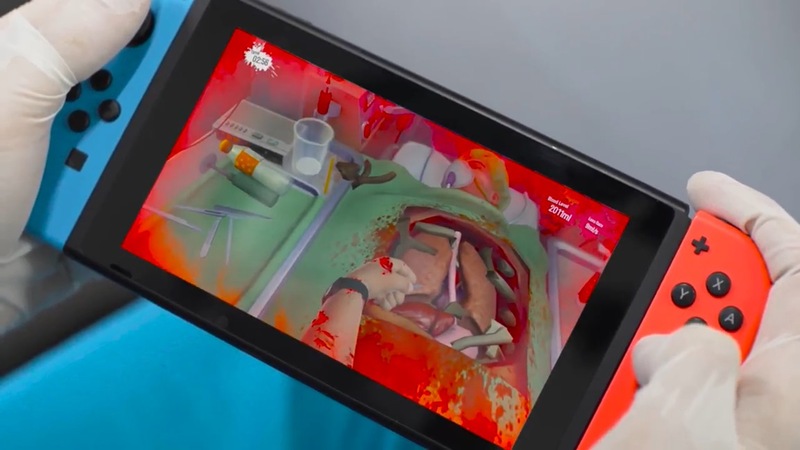 YouTuber rif raff released a video containing 15 minutes of gameplay for the Switch title Surgeon Simulator, which releases on the Switch eShop later today. You can watch the footage below. Surgeon Simulator CPR is a week away from hitting Switch. That’s because Bossa Studios announced today that the well-known operation sim is on track for September 13. 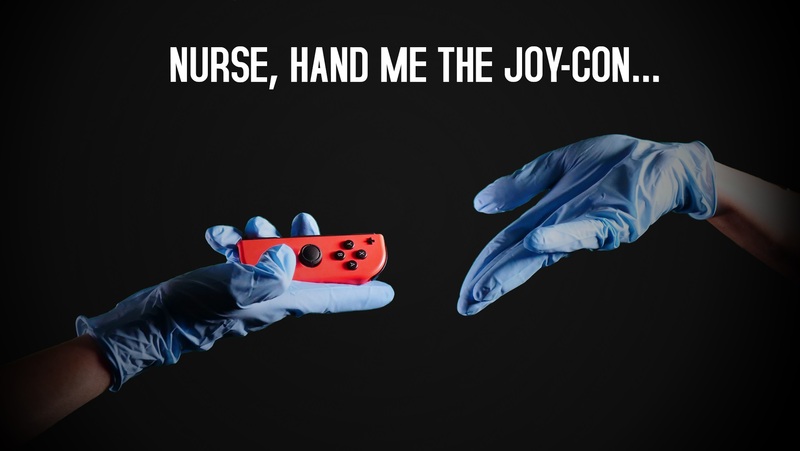 As previously mentioned, Surgeon Simulator CPR will feature motion controls, HD Rumble, and split Joy-Con support for local co-op play. It’ll also come with all original operations, including the additional teeth and eye transplants from the A&E Edition and Alien Autopsy mode. 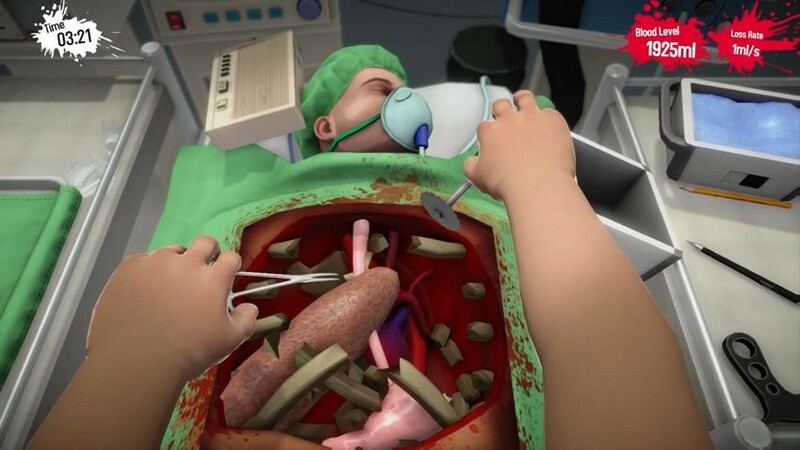 Surgeon Simulator CPR may have a chance at a physical release. Although we don’t have a confirmation at this time, GameStop Ireland has a listing up on its website, which indicates a retail version. 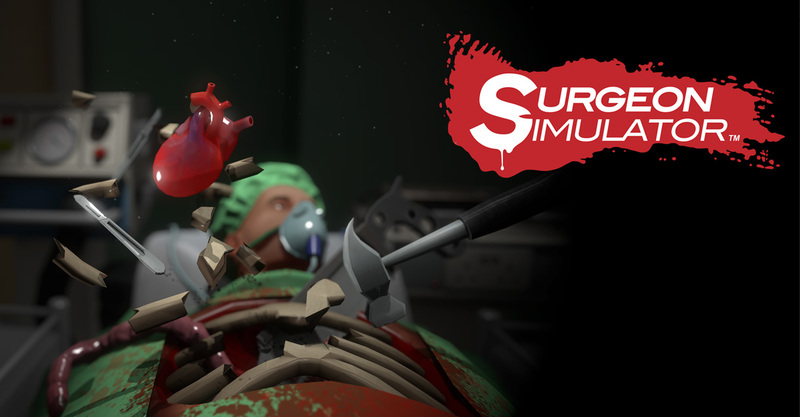 Surgeon Simulator CPR is coming soon, though a release date hasn’t been set. Bossa Studios will be announcing when the game will be available shortly. Bossa Studios issued the first trailer for Surgeon Simulator CPR, the game’s Switch release slated for this fall. View it below. A couple of weeks ago, Bossa Studios put out a video that seemed to hint at a Switch version of Surgeon Simulator. 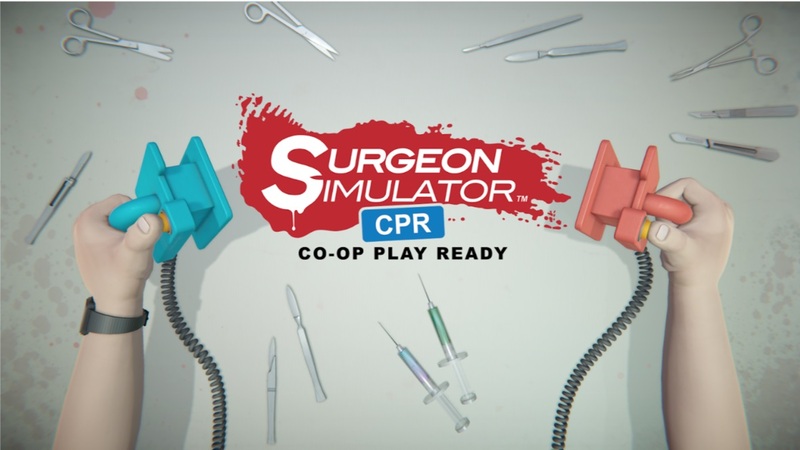 The studio made it official today, and announced that Surgeon Simulator CPR (Co-op Play Ready) is coming to Nintendo’s console. In Surgeon Simulator CPR, you’ll play as Nigel Burke – a would-be surgeon with a less-than-conventional toolkit – in which you perform terrifying transplants in theatre, high-pressure procedures in an ambulance, and anti-gravitational operations in space. The notoriously difficult controls are still present here, but making the experience special are some new Switch features.